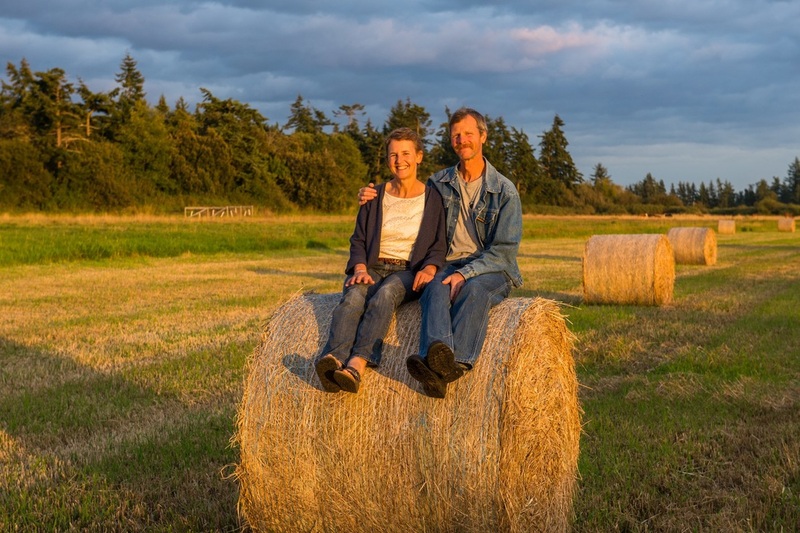 Sweet Grass Farm is located on Lopez Island, in the San Juan Islands, an archipelago in Puget Sound. We are about 100 miles north of Seattle. You can reach Lopez Island only via the Washington State Ferries or by private boat or plane. Lopez Island can be part of a day trip or a weekend adventure. It is well known for its relatively gentle terrain and great bicycling. We invite you to come visit and see our farm for yourself. Please call ahead to let us know when you will be here.